The main part of this collateral, is the business card. It's how the potential customer of client will remember you. You want to add something rememberable. 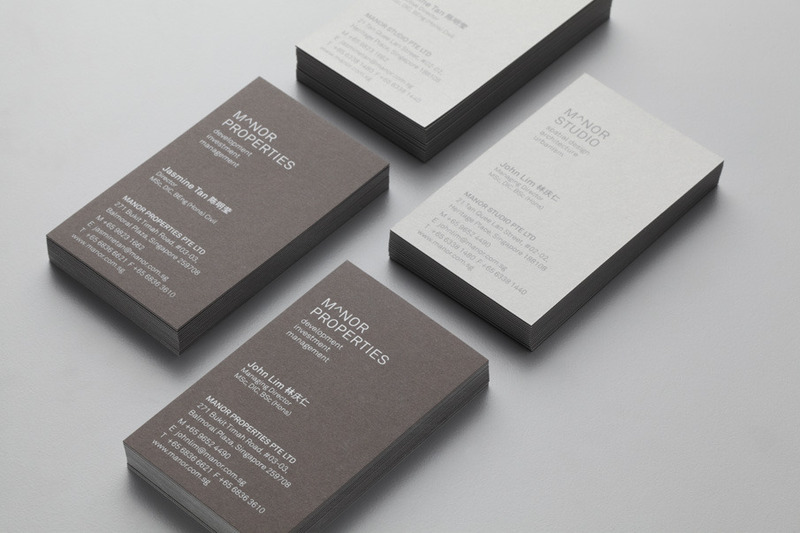 I'd like to letterpress my business cards, however I need to research to find the best business card design. The business cards above are typically unconventional. 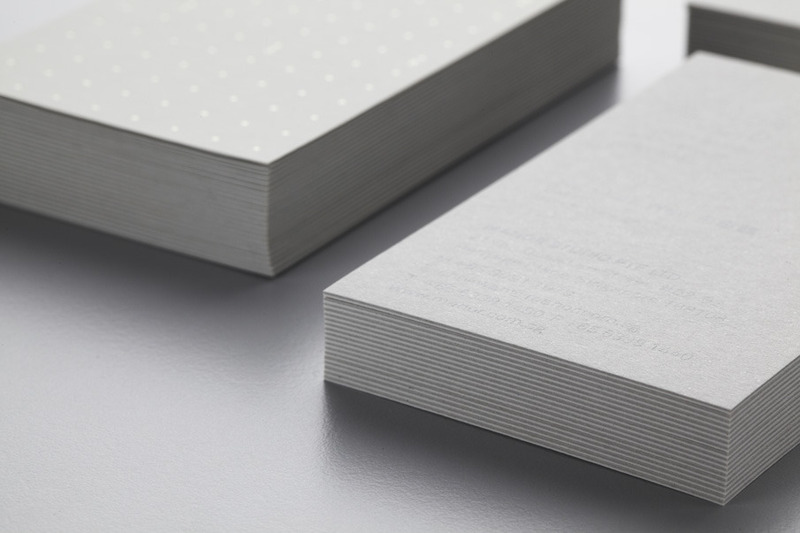 You find that business cards are usually horizontal, as are the rest of the examples below, this set of business cards are vertical. 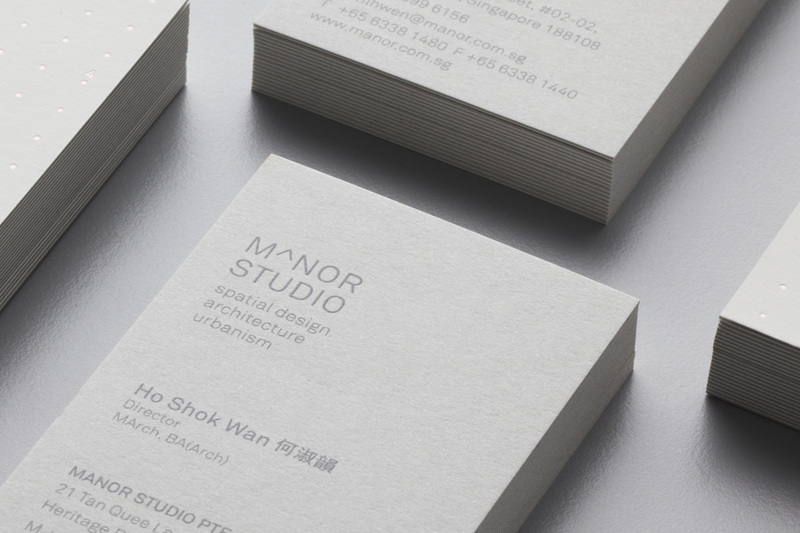 Some letterpress de-bossed business cards, printed on a thick white stock, they look really high quality and professional.